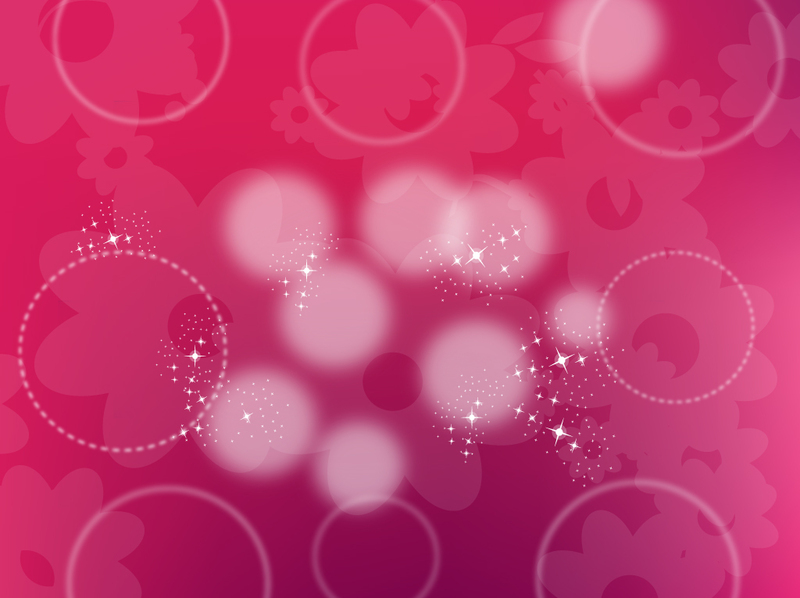 Free decorative vector background with a red gradient base, flowers, transparent rings, stars and glowing circles with blur effects. Decorative graphics that make a great setting for your floral themes, celebration announcements, digital print banners and Valentine's greeting cards. Tags: Anniversary, Birthday, Celebration, Invitation, Lovely, Party, Valentine’S Day.